Grass and Garden Blog - We talk about garden mowing too! What is a Tapestry Lawn? 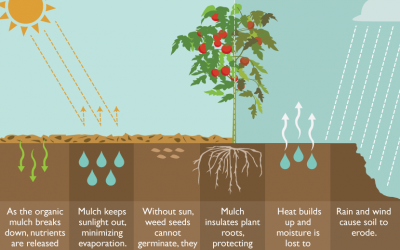 Can Mulch Prevent Weeds in Your Garden? 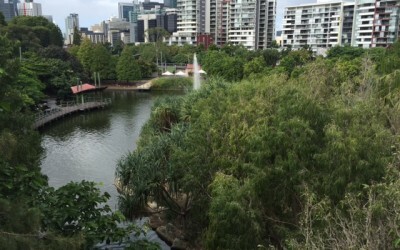 Been to Roma Street Parkland Brisbane? 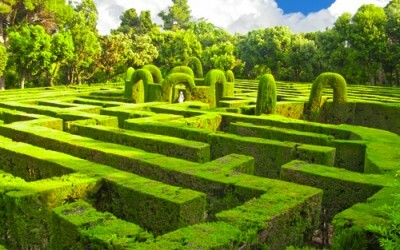 Garden Mazes and Labyrinths: What’s the Difference? 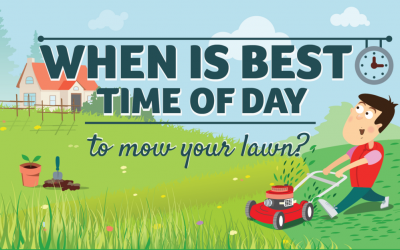 Best Time to Mow the Lawn? 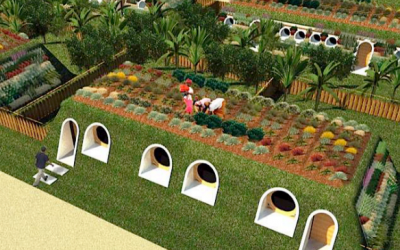 Would You Live Under Your Garden? 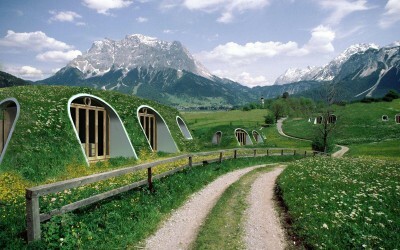 Green Magic Homes – Coolest thing since the lawn mower! What Time Can I Mow My Lawn? 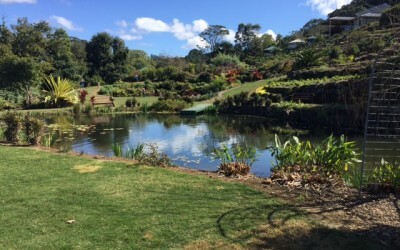 Maleny Botanic Gardens: In Top 6 for Asia Pacific? Yes, it’s a Lawn Care and Garden Mowing Blog too! 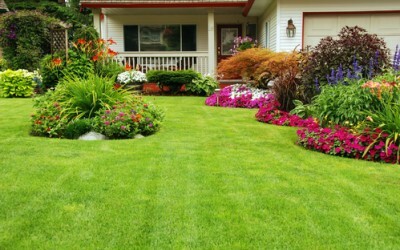 We love talking about everything grass and garden, lawn care and garden mowing, landscaping and DIY garden ideas. 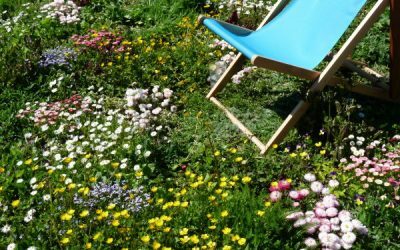 Want to contribute to our Grass and Garden Blog? If you have an idea for an article, or would like to contribute your own original article for our grass and garden blog, please get in touch. 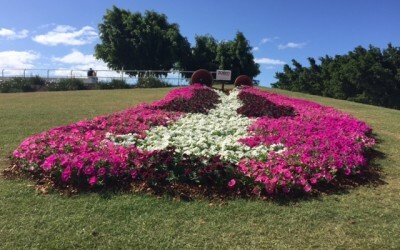 We welcome lawn care experts, garden bloggers, lawn mowing professionals, DIY garden enthusiasts, grass experts, lawn mower reviewers, and anyone who would like to add value to our community. Awesome! 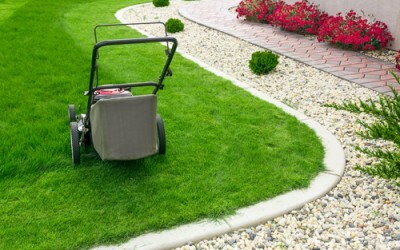 We’re launching soon and would love to have you in our network of trusted local lawn care providers. Just jump over to our registration page, fill in your details and we’ll contact you soon. 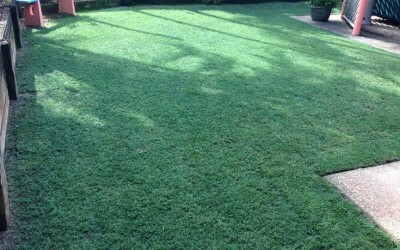 Our goal is to be Australia’s favourite lawn mowing services marketplace. 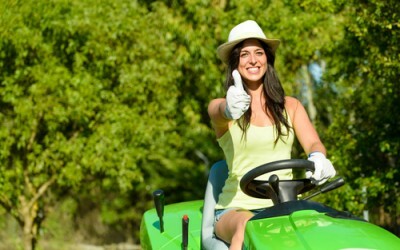 (Okay, so it helps that we’re the only lawn mowing services marketplace in Australia. 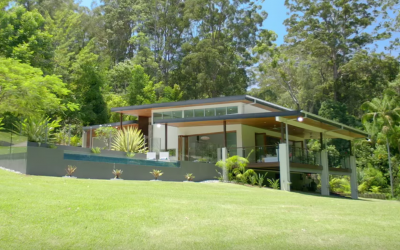 But still, we want to provide such amazing customer service and quality lawn mows that everyone in Brisbane and in Australia refers us to their friends when they need they lawn mowed.) If you’re a friendly and reliable provider, we’d love to talk to you! ps. Which Grass and Garden blog post did you enjoy the most? 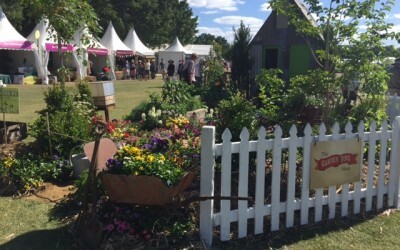 Top 10 Sights at the Queensland Garden Expo? Will Japanese Maple Trees grow in Brisbane? Should I use mulch in my garden? Top 3 reasons why gardening is good for you? 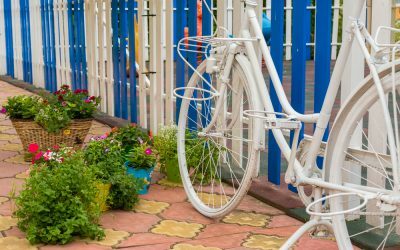 8 DIY ways to liven up your home garden? 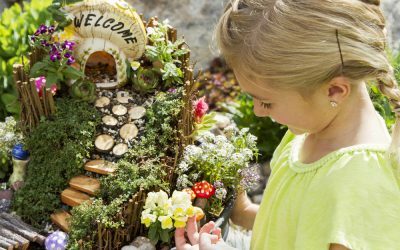 Can your garden improve the value of your home? Let us know your feedback/ideas here or simply comment on our blog posts!